How much are you guys loving Fall this year? It. has. been. GORGEOUS! I just want to be outside as much as possible to soak up this beautiful season. I don't know about you, but Fall makes me want to channel my inner homemaker. I get my yearly surge of motivation to make decadent desserts, hearty casseroles, and pumpkin-themed crafts. The only problem? In the words of my Internet sensation friend, aint nobody got time for that. Sunday afternoons are for all that fun stuff I just mentioned above, but it's hard to get my Fall on in the middle of the week when I have a total of 10 minutes of free time. 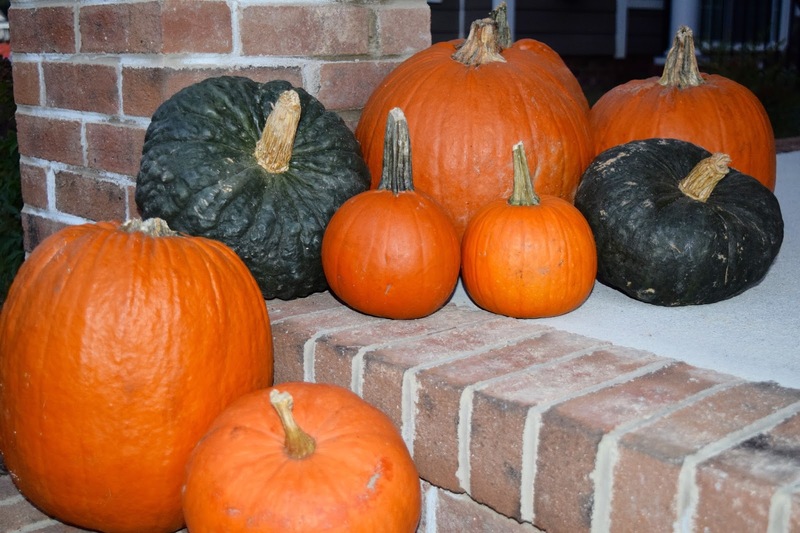 I figured I might not be the only Fall-loving lady that doesn't always have the time to crank out Martha Stewart-worthy recipes and home decor, so I have come up with a few effortless ways to celebrate Fall. If you know me, you know that pies are my love language. I will almost always make a homemade crust with homemade filling, but that. takes. time. A lot of time. 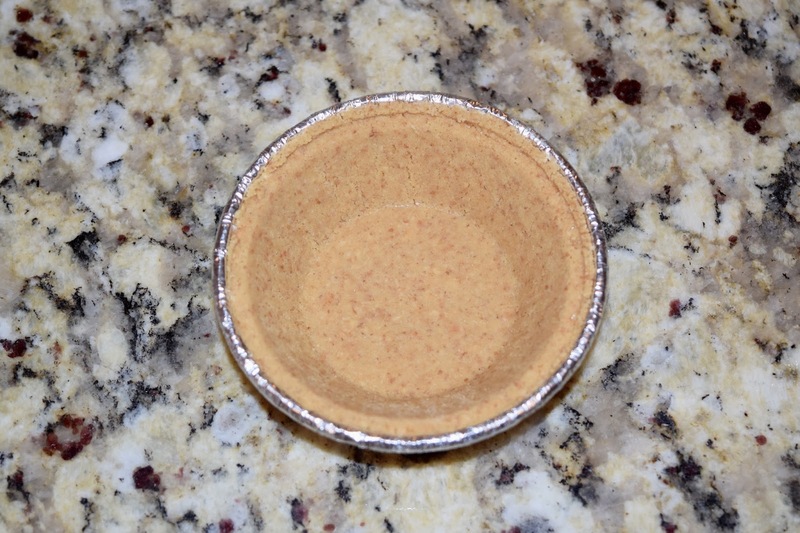 I recently discovered a couple of things at Walmart and decided to create a recipe that I could make on the fly. Calling it a success would be an understatement. Yall, it was divine! 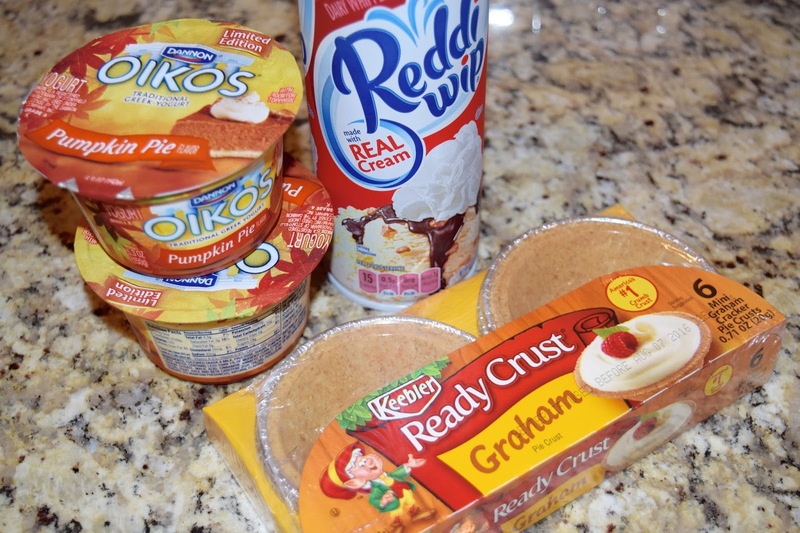 I used Keebler® Ready Crust® Mini Graham Cracker Pie Crusts, Reddi-wip® Original, and Dannon® Oikos® Pumpkin Pie Greek Yogurt. That's it. 3 ingredients. #winning. Ta-da! 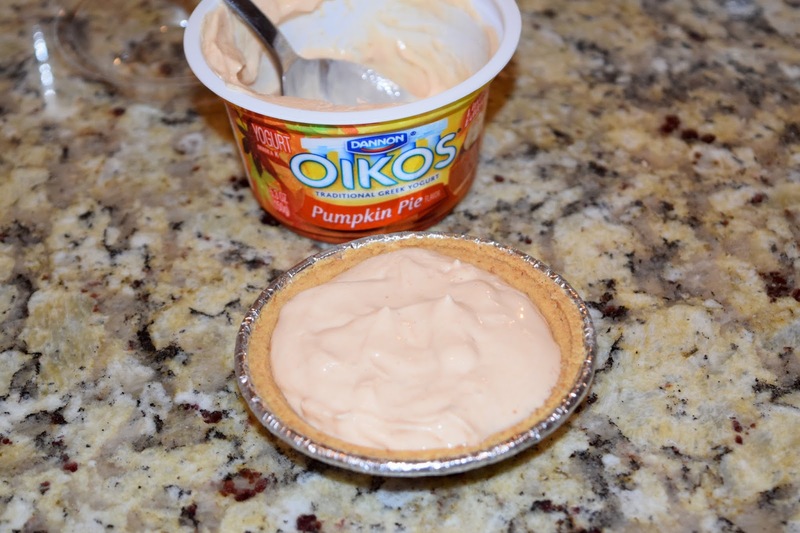 Also noteworthy, Dannon® Oikos® Pumpkin Pie Greek Yogurt is a game changer. I need to make another Walmart run and buy 15 of these bad boys. Delicious! Fall fashion is my favorite. Basically, you can catch me looking like a lumberjack 90% of the time. I'm in sweat pants the other 10%... no shame. 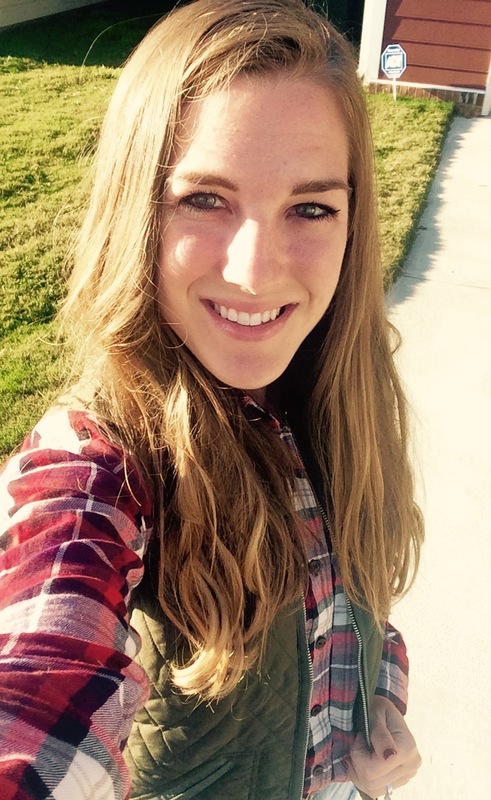 Throw on a plaid button down or scarf, and feel the Fall! From pumpkin pie to pumpkin bread to just plain pumpkins, go nuts. I have already made 2 batches of pumpkin muffins this season with no sign of stopping soon. I picked up a few pumpkins for the porch and called it done. I had high hopes for some cutesy, elaborate porch decor, but time just got away from me. These little pumpkins make me happy and make it feel like Fall. Boom. There are a plethora of DIY crafts that take no time at all. 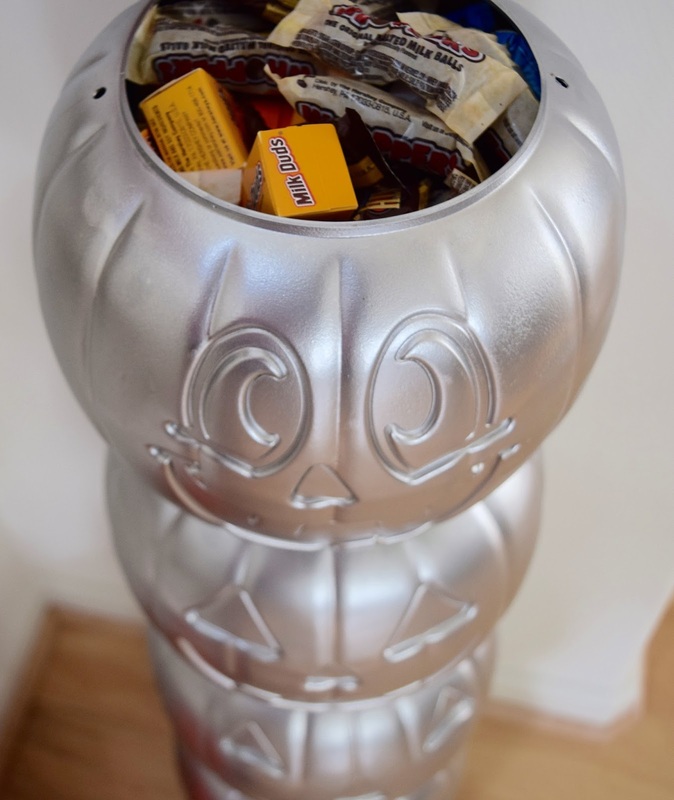 Might I suggest my 10 minute DIY Pumpkin Candy Stand? This thing took no time, effort, or particular talent to put together, but it really makes the house feel like Fall. Buy some $1 pumpkin containers and a can of spray paint, and you're good to go. 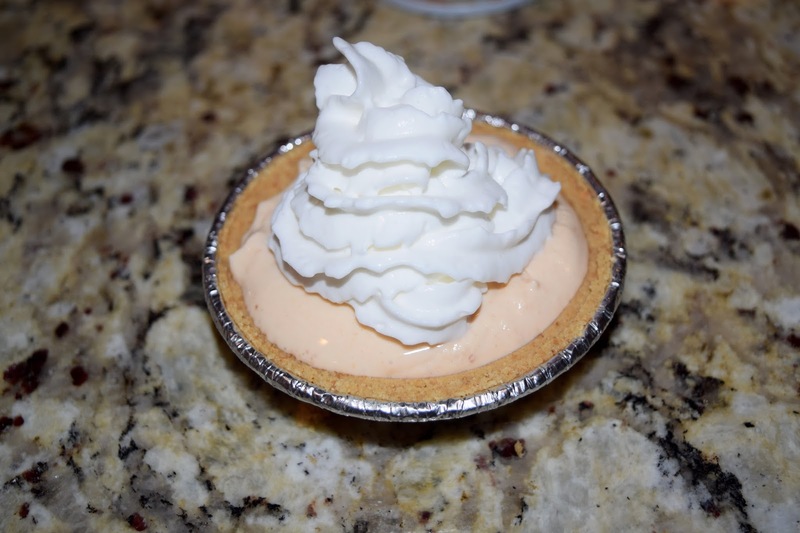 uh hello little yogurt pie, get in my belly! This looks delicious! Love your stand too! Such a smart idea! Girl, fall totally has me channeling my inner homemaker as well. I'm making REAL FOOD these days!